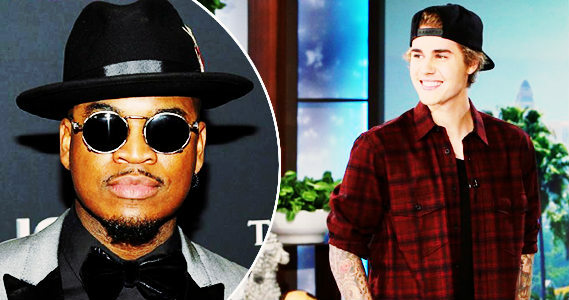 Ne-Yo has praised Justin Bieber for apologizing for his past bad behavior, stating that he believes Justin will come back from his mistakes. Over the last two weeks, Justin has consciously stepped back into the spotlight with two appearances on The Ellen DeGeneres Show, in between which he posted a candid, soul-searching apology video. Justin Bieber Releases 2nd Apology for Racist Joke – Read Here! I am also looking forward to Justin’s comeback on the music charts.. I want to hear new music again from Justin. Polish Beliebers wait impatiently when Justin Bieber’ll comeback!